Brian Kovach is a noted classical pianist and recording artist. As a pianist, the great music critic and composer, Virgil Thomson, described his playing as being "very steady, an excellent pianist". Daniel Webster, of the Philadelphia Inquirer, in reviewing Mr. Kovach's recording of the complete piano music of Edgar Stillman Kelley, stated that he uses "a lively technique with appropriate color and expressivity to resurrect music that has all but disappeared." As a soloist, Brian Kovach has appeared with the Pittsburgh Symphony and the Chamber Orchestra of Philadelphia (formerly Concerto Soloists). Because of his love of chamber music, invitations were given him to appear as accompanist for the Pablo Casals Master Classes in Pittsburgh while Casals was Guest Lecturer. In Philadelphia he has appeared as Guest Artist with the New Philadelphia Quartet (members of the Philadelphia Orchestra). Mr. Kovach is an active chamber musician and recitalist in the Philadelphia area and a member of the Philadelphia Orchestra's keyboard/substitute pool. He has appeared with this orchestra under the direction of Riccardo Chailly and Charles Dutoit. He is a member of the Kovach Trio, along with his son, Joshua, and violinist Luigi Mazzocchi. At present, Mr. Kovach resides in Philadelphia with his wife, Jacqueline (oboist). They are the parents of two sons, Joshua (clarinetist) and Gabriel (hornist). He and his family have performed many times together in recitals and as members of various orchestras in the area. 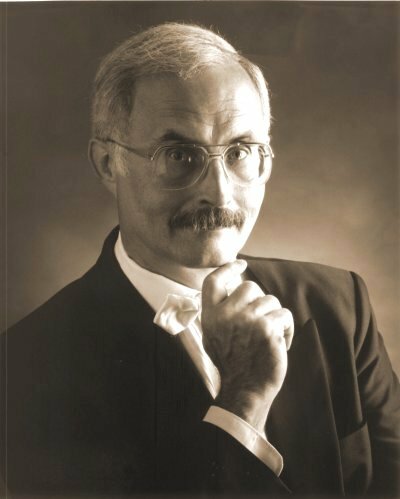 He is presently Associate Professor of Music at the Community College of Philadelphia and was instrumental in the development of the Music Major Program at the College. Brian Kovach has recorded four compact discs for Albany Records, featuring music by Edgar Stillman Kelley, Jerome Kern, Henry Holden Huss, and a potpourri of American Heirlooms. More information on this fascinating music can be found at the Tower Records website.